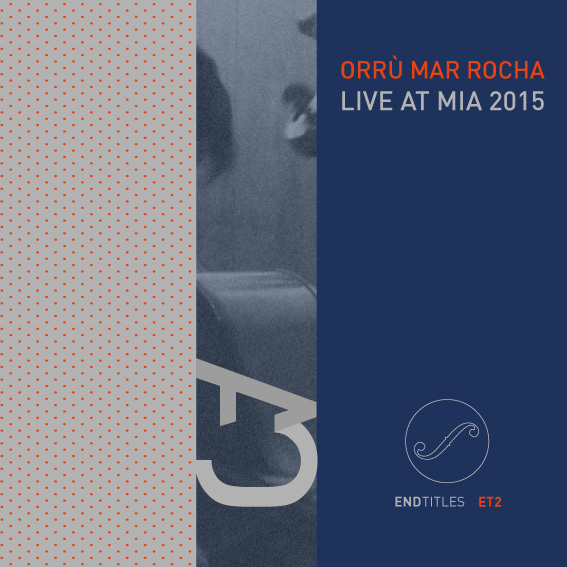 Orrù Mar Rocha Trio, recorded live at MIA 2015 and beautifully released by the Swiss label EndTitles. 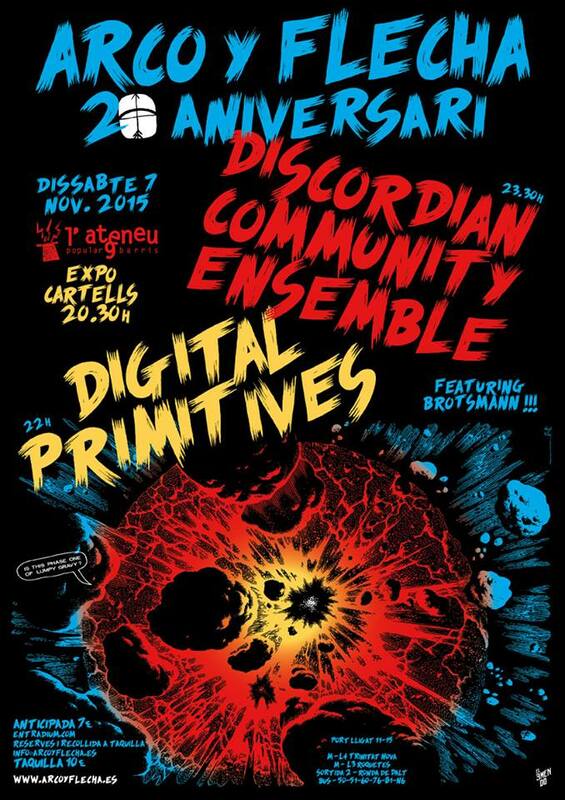 The trio was brought to life by Paulo Chagas, the curator and the commander-in-chief along with Fernando Simões, of MIA – a festival that takes place every May in Atouguia da Baleia, Portugal. 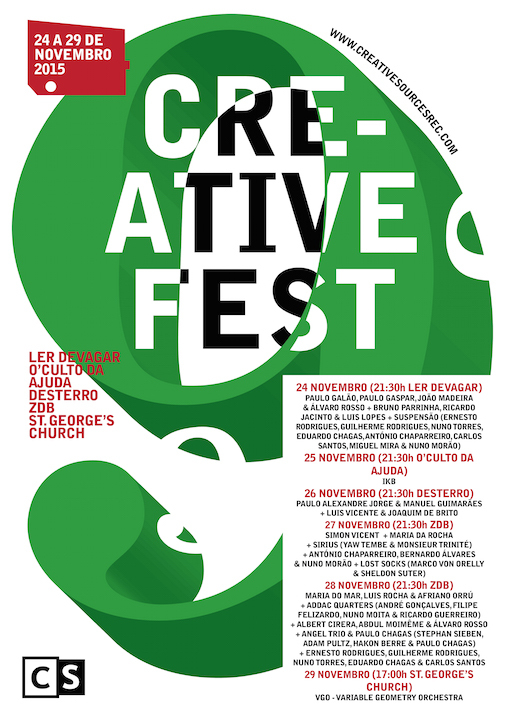 He invited us to play at the old St. Joseph’s Church for the opening of the festival and we’ve met just before the concert, while sound checking. It worked so well that we settled as a trio and EndTitles decided to release the recording of that concert. Here’s the info about it and pre-orders are available here.